The Evan Cecil directed horror-thriller film LASSO, starring Sean Patrick Flanery (The Boondock Saints), Lindsey Morgan (The 100), Karen Grassle (Little House on the Prairie) and Andrew Jacobs (Paranormal Activity), has just won “Best Feature Film” at this year’s FEAR AWARDS. The film, from executive producer, and CEO of Dragonfly Films, Todd Myers along with producer Elaine Gibson, centers on Kit (Lindsey Morgan) and Simon (Andrew Jacobs), two young leaders of an Active Senior Tour group, out on an adventure to a small-town Rodeo festival located deep in the woods. It’s a great experience for the group … until they try to leave. Simon and Kit must save themselves, and whatever seniors they can, from becoming victims of a deadly Rodeo Ritual. Along the way they join up with another unexpected group of victims, including a one-armed cowboy, Ennis (Sean Patrick Flanery), Rosheen, the Rodeo queen, and Trish, a powerhouse female bull rider. Together the group must fight to survive the night from relentless bloodthirsty cowboys on the hunt for human livestock. 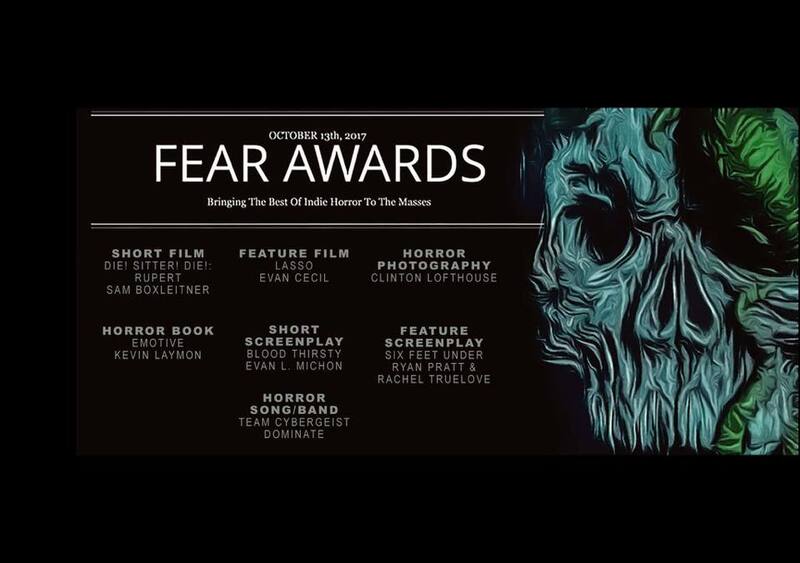 The FEAR AWARDS bring the best of indie horror to the masses. It honors exceptional creative works in the horror genre and are partially decided by fans.